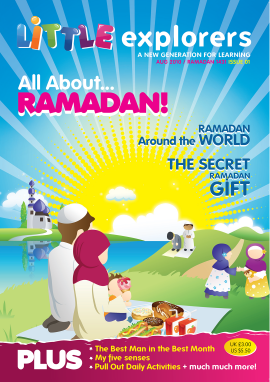 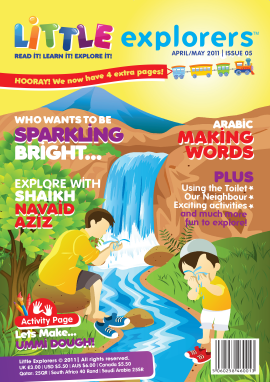 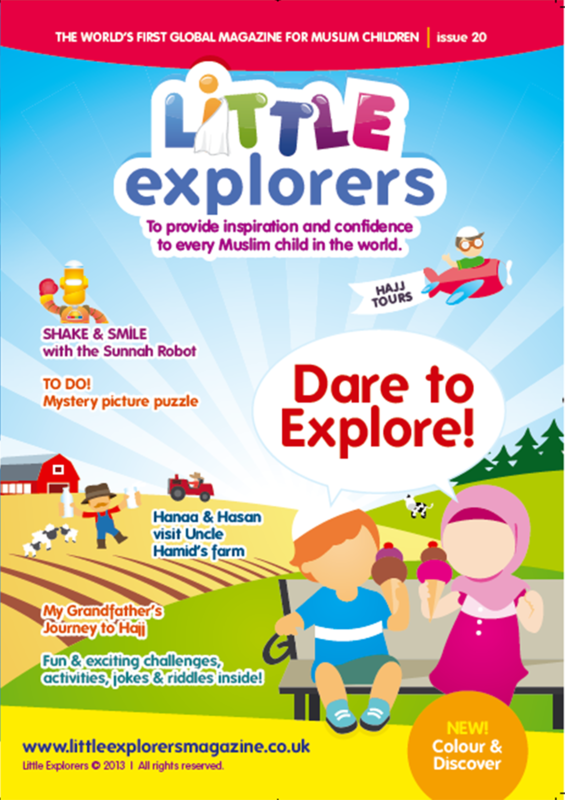 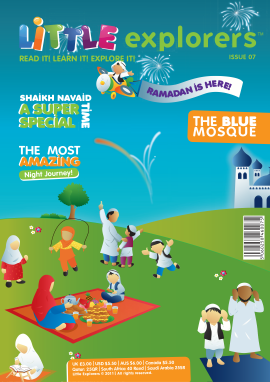 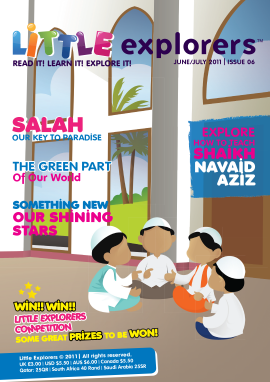 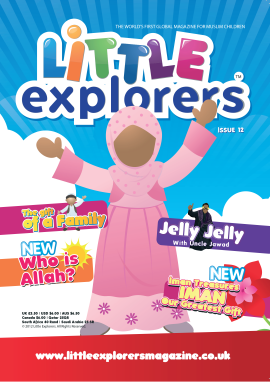 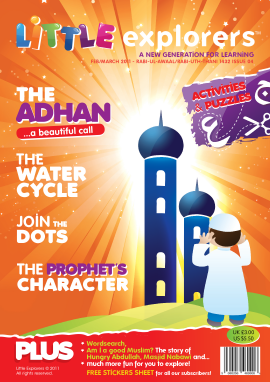 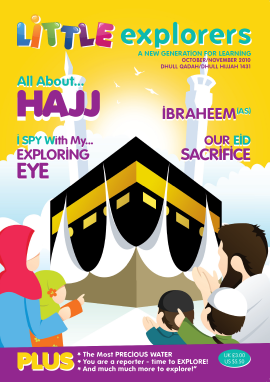 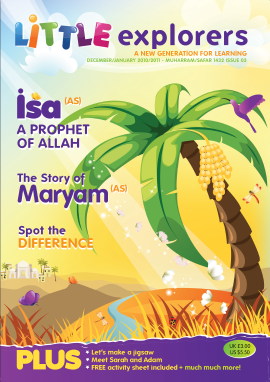 In this issue, learn all about Dhul Hijjah, the last month of the Islamic calendar. 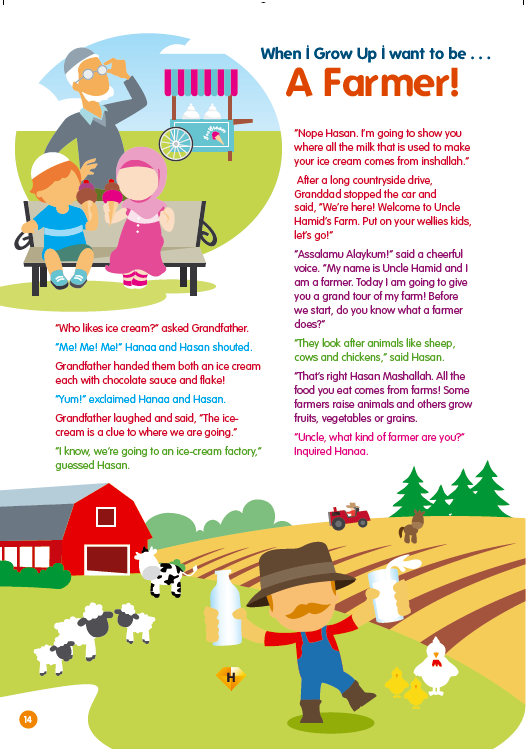 When I grow up I want to be …a farmer! 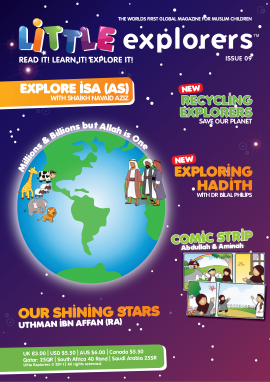 comic: Please tidy up Aminah! 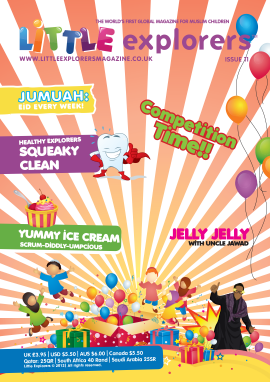 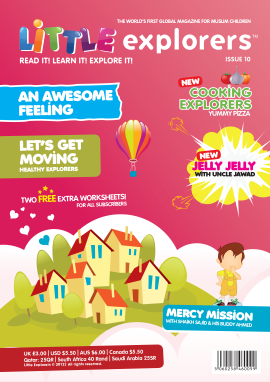 Plus lots more activities, jokes, riddles, colouring & recipes!!! 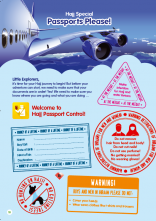 Reihe grundriss der pdagogik/ erziehungswissenschaft, masterarbeit sonderpädagogik themen hrsg.